The Missouri Symphony Conservatory is central Missouri’s largest independent music education program for kids. With ensembles in orchestras, chamber orchestra and a summer music academy, there is something for the music-lover in every child! Registration for the 2018-19 Conservatory is now open! 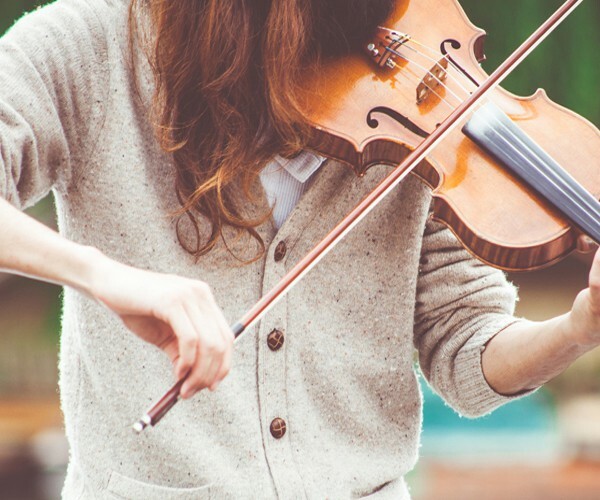 Missouri Symphony Conservatory believes school music programs enhance the cultural well-being of our community and its young musicians; and we encourage and recommend all Conservatory students to participate in their school music program when available.